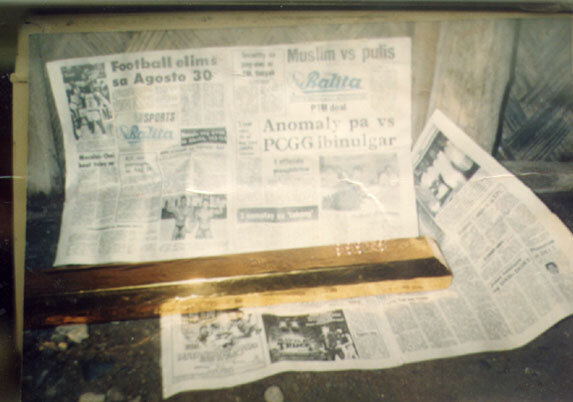 Seventy five kilogram solid gold bar found in the Philippines. This is just 'one' of a very large hoard buried by the Japanese. The Philippines is loaded with many large and small treasures. The proper locating tools are essential while hunting these great treasures. We have the answers.